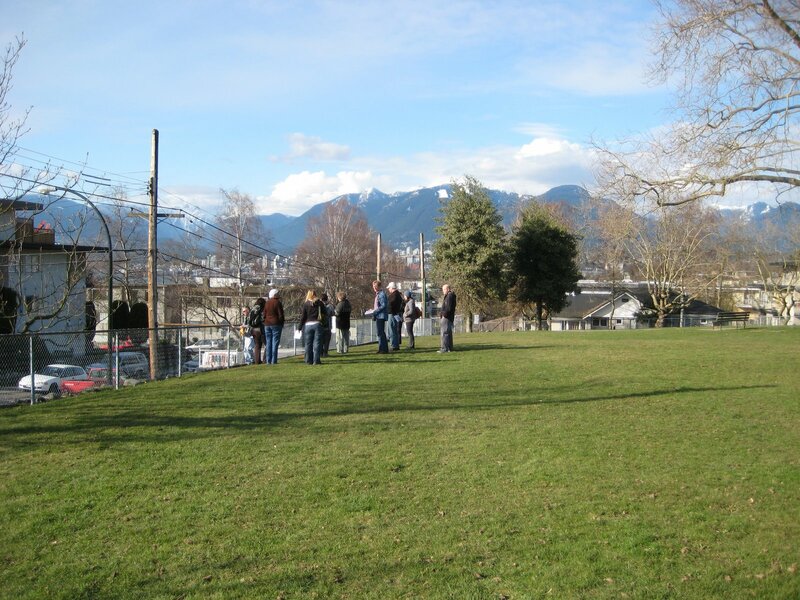 The Vancouver Parks Board has just approved Vancouver’s newest community garden in Pandora Park located at Hastings and Nanaimo. Initiated by the Grandview Woodland Food Connection and another individual in the neighbourhood back in February, the garden group has now grown to 57 interested gardeners. 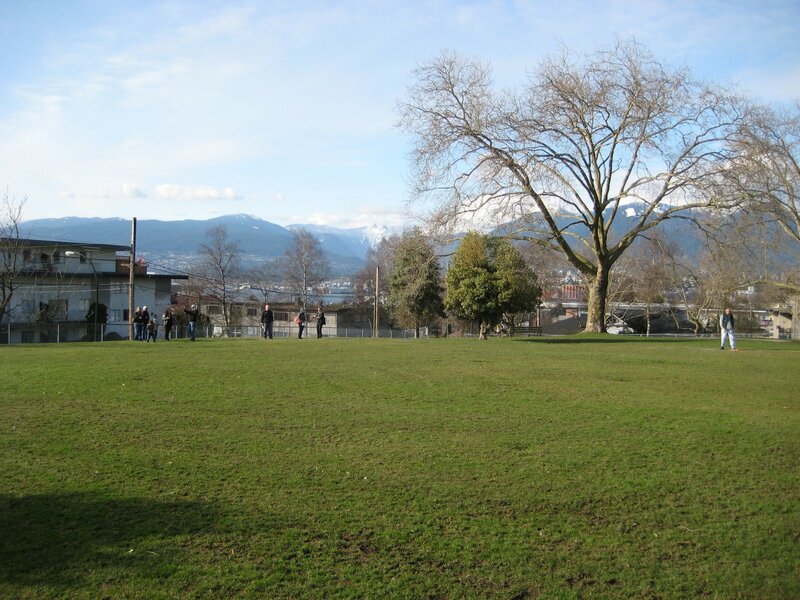 With the Park’s approval, the water system will be hooked up and turf removed very soon. Pandora Park serves the Hastings Sunrise neighbourhood, which is home to a wide mix of income levels, ethnic backgrounds and types of housing. 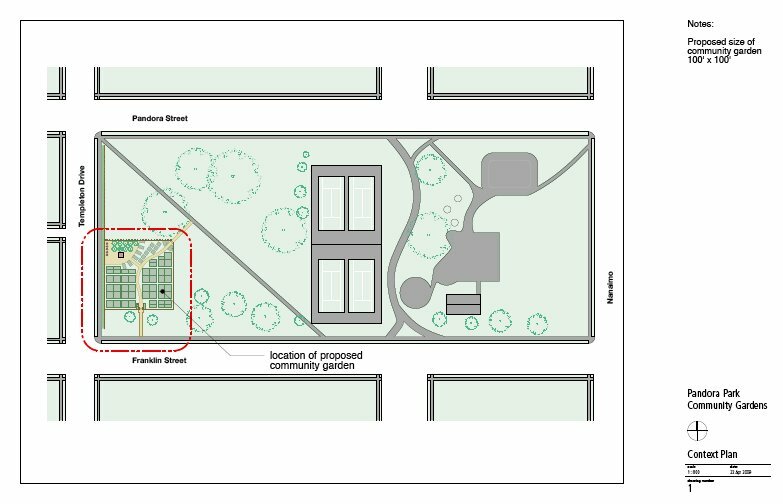 On the west and north boundaries of the Park, there are many medium density apartment buildings serving low-income households, with no access to personal food production. 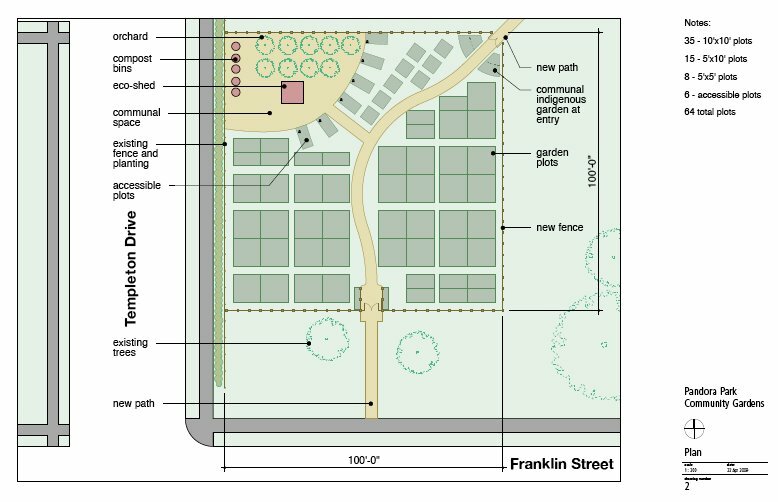 Project Interest and desire for garden plots has grown considerably in the six months since the first public outreach session was held. With the generally increasing interest in locally sourced food, the Pandora garden group realized that a community garden can provide not only a source of vegetables and fruit, but also educate the wider community about organics, food, and food security issues. For anyone interested in getting involved in this community garden and living in the area of the Park feel free to contact the Grandview Woodland Food Connection. >I second Faran… I live in the area and would love to have a plot. How do I get involved? My email is deannacrogers@gmail.comThanks!